Colonial Williamsburg Cuts Jobs To Reduce Growing Debt : The Two-Way Colonial Williamsburg President and CEO Mitchell Reiss says the museum's foundation has been losing millions of dollars a year and was more than $300 million in debt at the end of 2016. Colonial actor-interpreters walk in front of the courthouse on Duke of Gloucester Street in Colonial Williamsburg in Virginia in 2015. Bad news for history nerds everywhere: Apparently it's not as popular as it used to be to visit living history museums like Colonial Williamsburg. The organization in eastern Virginia says it is cutting jobs and outsourcing multiple job categories in an effort to reduce hundreds of millions of dollars in debt. In an open letter to the community on Thursday, Colonial Williamsburg President and CEO Mitchell Reiss says the museum's foundation has been losing millions of dollars a year and was more than $300 million in debt at the end of 2016. He says the organization will lay off some employees and will outsource operations of its retail stores and golf facilities, commercial real estate management and much of its maintenance in an effort to cut costs. Under the outsourcing agreements, Reiss says affected employees will be allowed to stay on for at least one year. A spokesman says that no costumed interpreter positions are being eliminated and that those who are leaving the museum will receive a severance package including one month of health insurance. 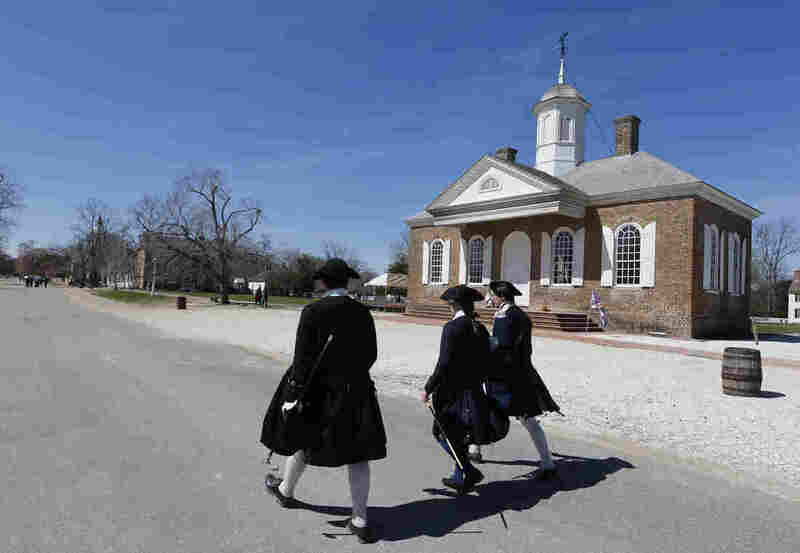 Reiss told the Williamsburg Yorktown Daily that the move affects more than 300 employees at the museum, which features historic buildings and actors portraying 18th century American life. That includes 71 layoffs and amounts to about 16 percent of the workforce, the newspaper said. Reiss says foundation employees who lose their jobs will receive career counseling and other transition assistance from the human resources firm Lee Hecht Harrison. Reiss, who was hired to lead the organization in 2014, blames the losses on a combination of factors including past business decisions and declining attendance driven by "changing times and tastes." He says the museum now draws half the number visitors that it did 30 years ago. After the announcement, Colonial Williamsburg's Twitter account tweeted a link to a letter written by members of the Rockefeller family who are current or former members of the Foundation Board of Trustees expressing support for the restructuring. Philanthropist John D. Rockefeller Jr. helped lead and finance much of the restoration of Williamsburg.